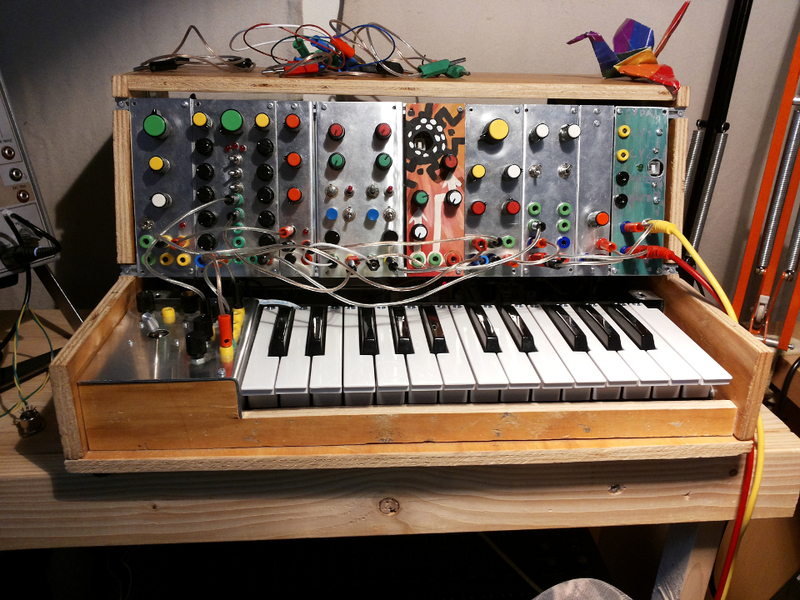 This i my modular synthesizer. Its a work in progress. I use it for everything!